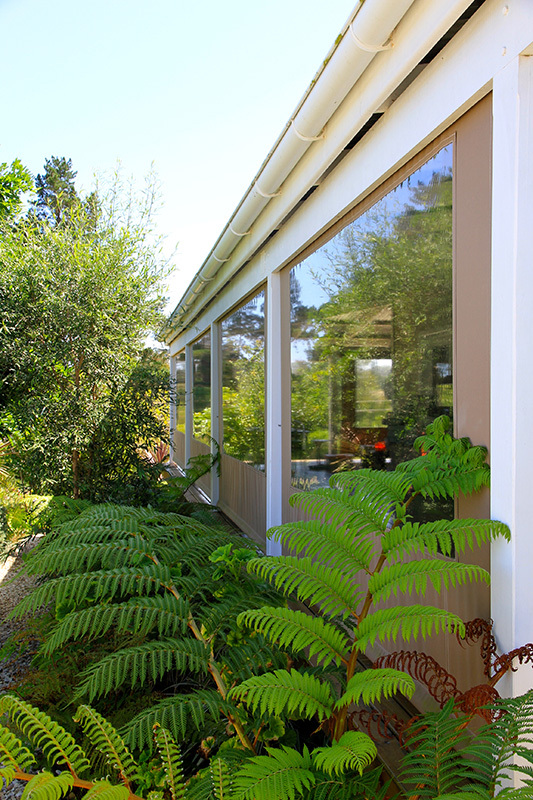 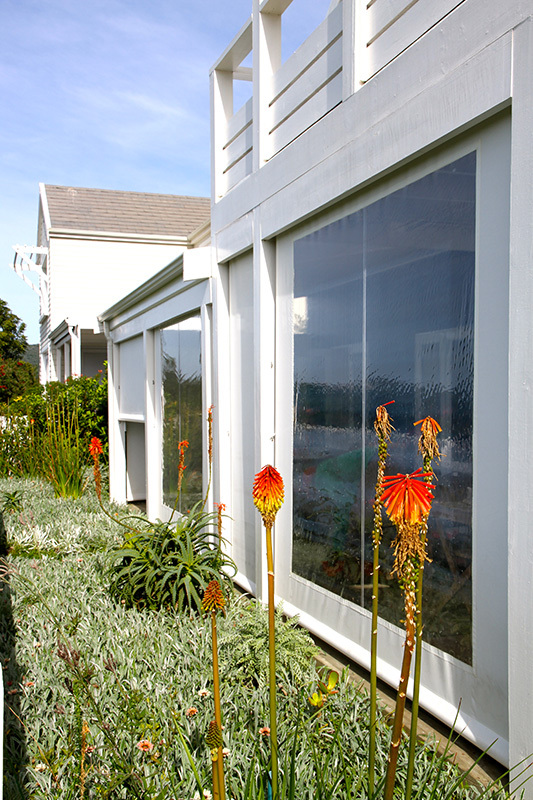 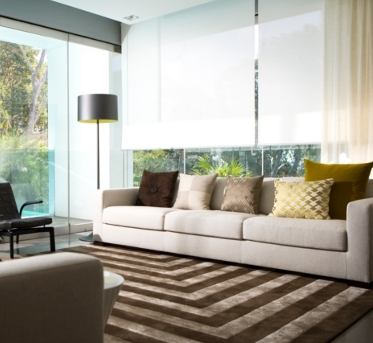 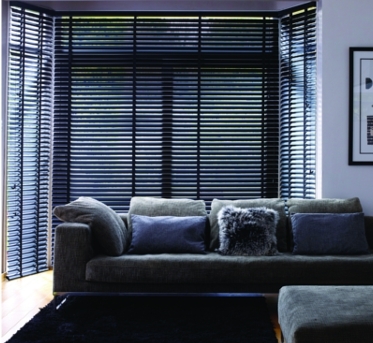 Over the years we have had the pleasure of great success with Hunter Douglas’ Luxaflex brand. 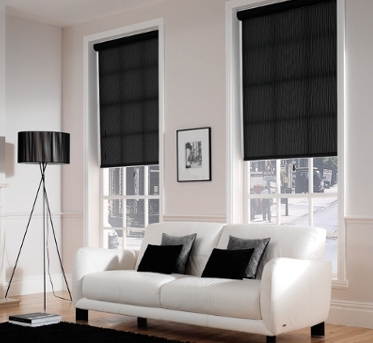 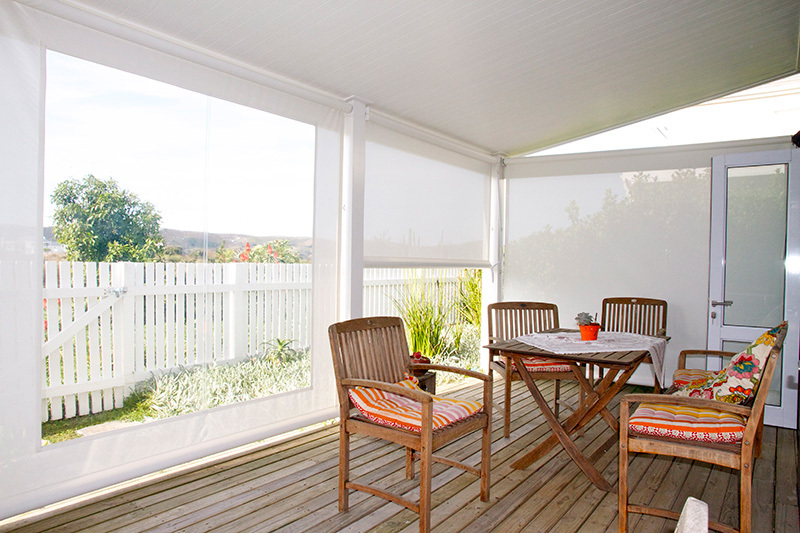 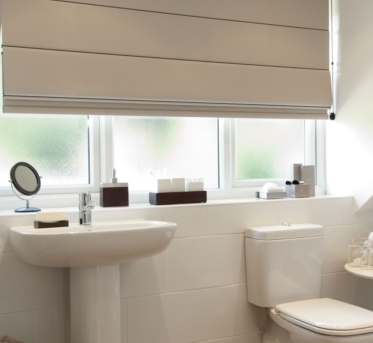 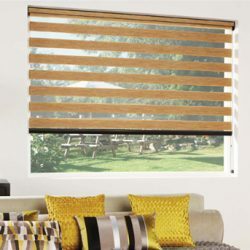 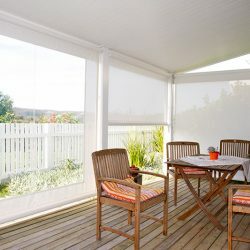 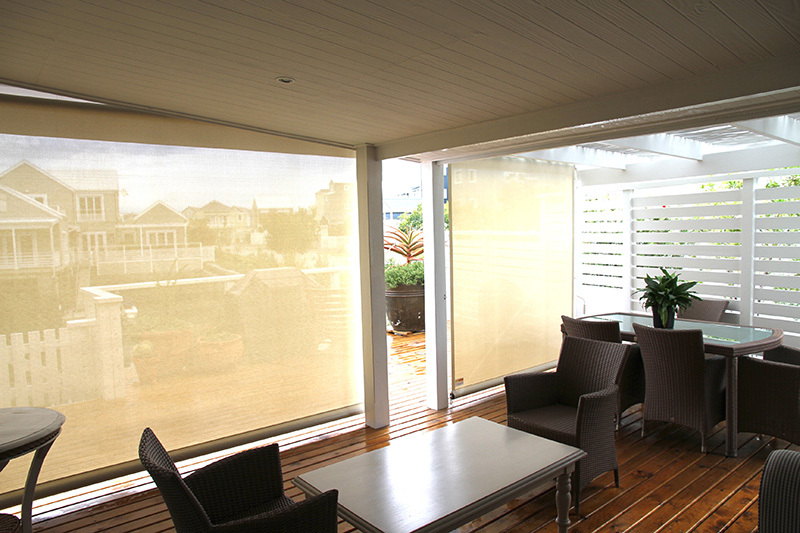 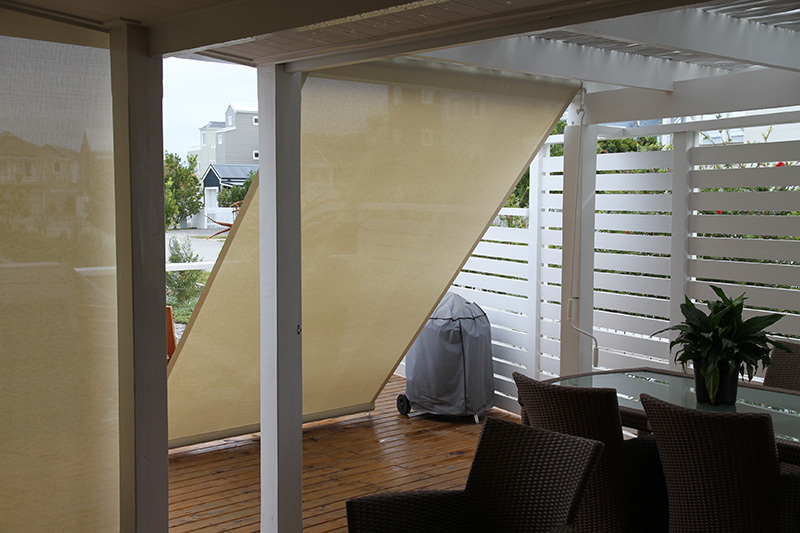 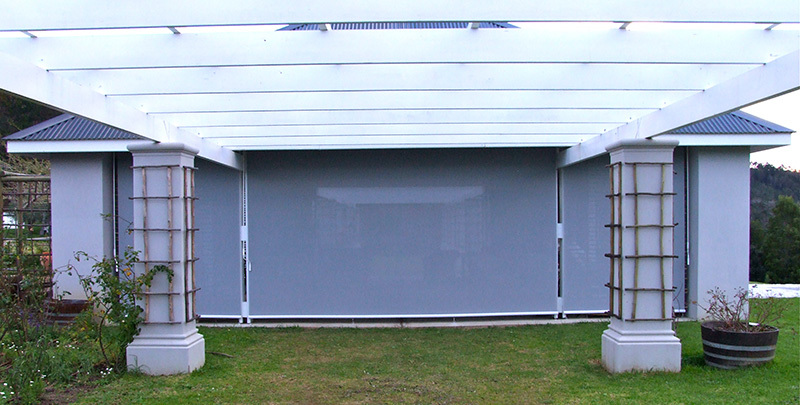 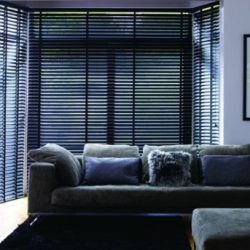 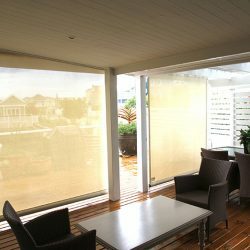 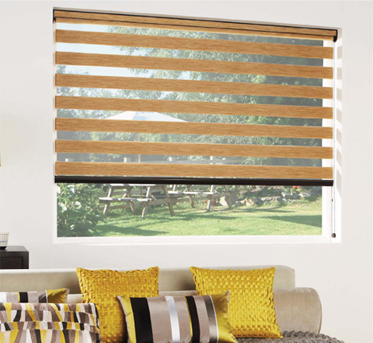 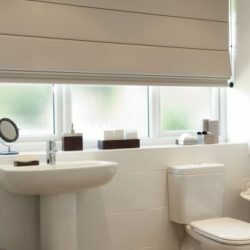 The Duette blind will always be a favourite and one of our best sellers. 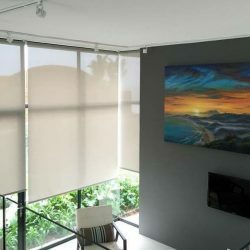 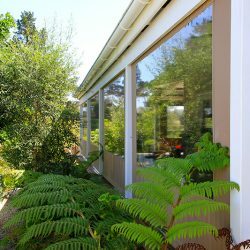 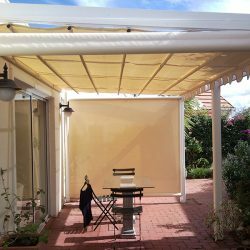 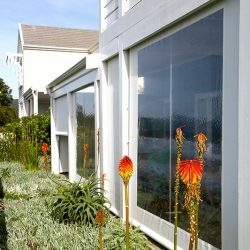 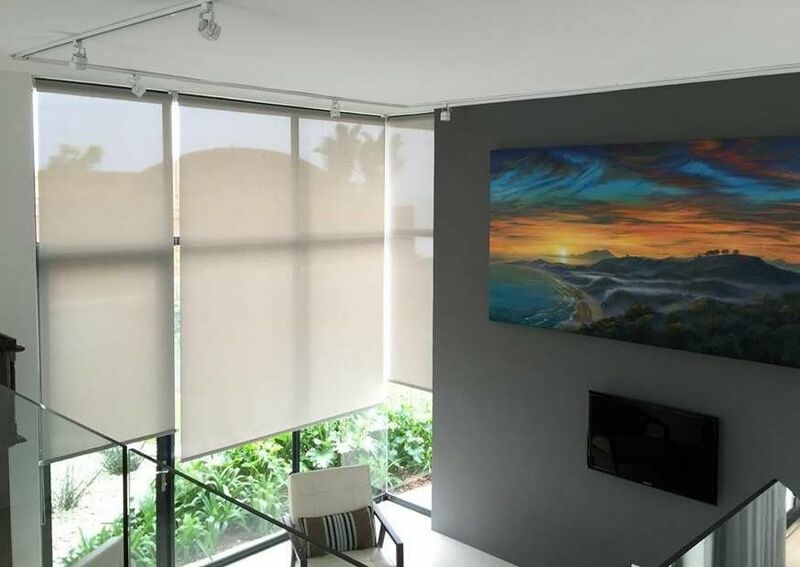 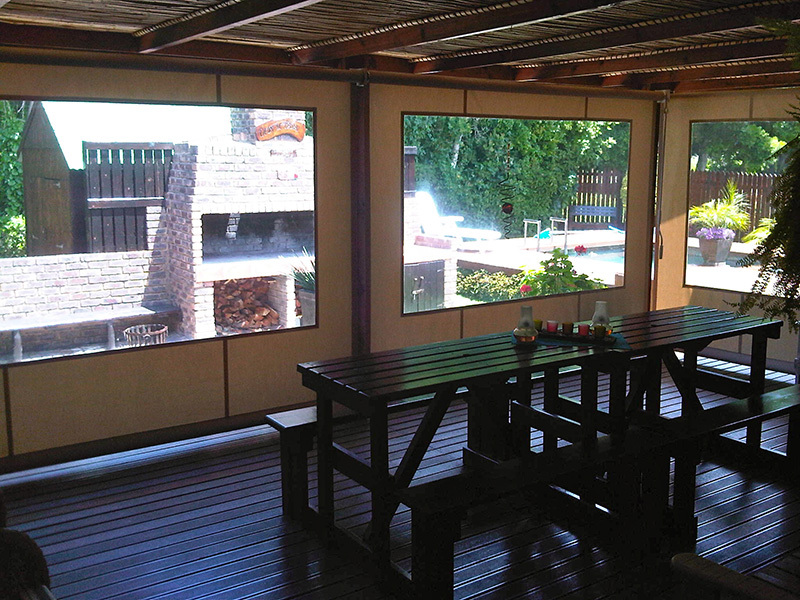 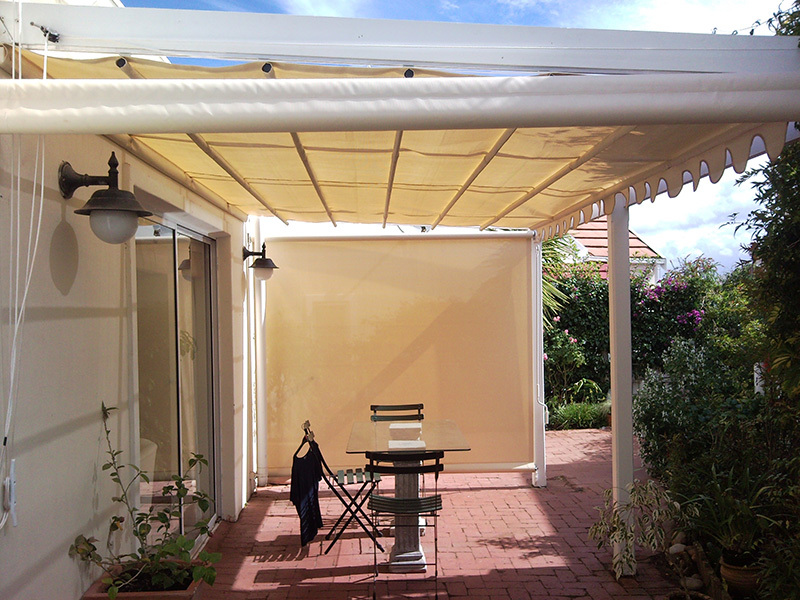 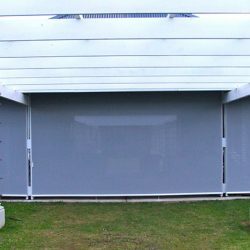 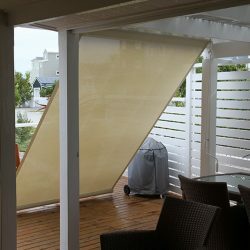 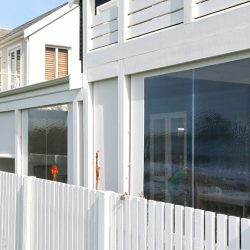 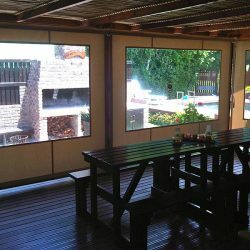 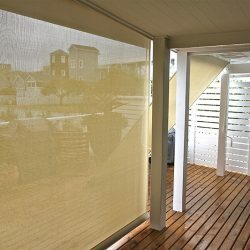 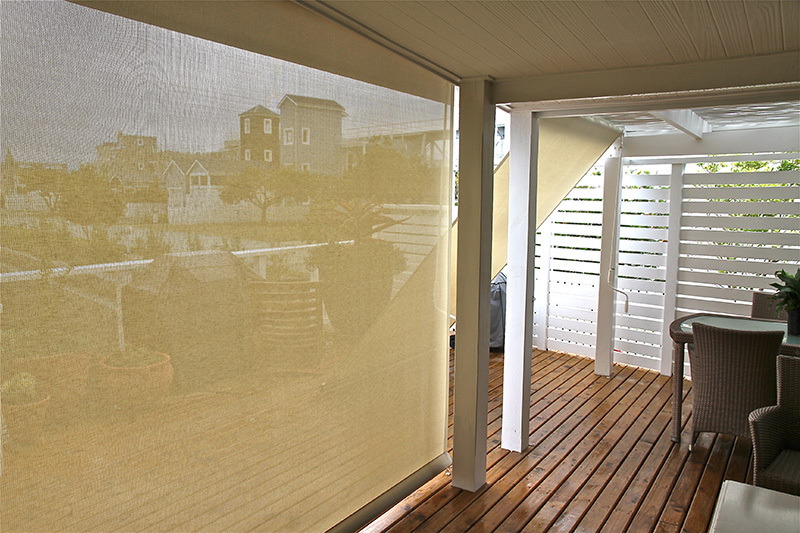 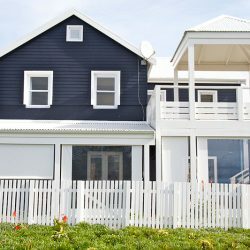 Blind Designs has recently appointed MILK&HONEY® as a Blind Professional in the Eastern Cape, it’s a great privilege for us and one we will honor with continued high quality sales, service and installations. 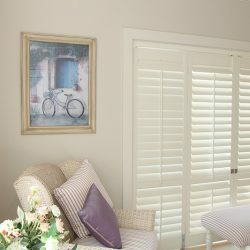 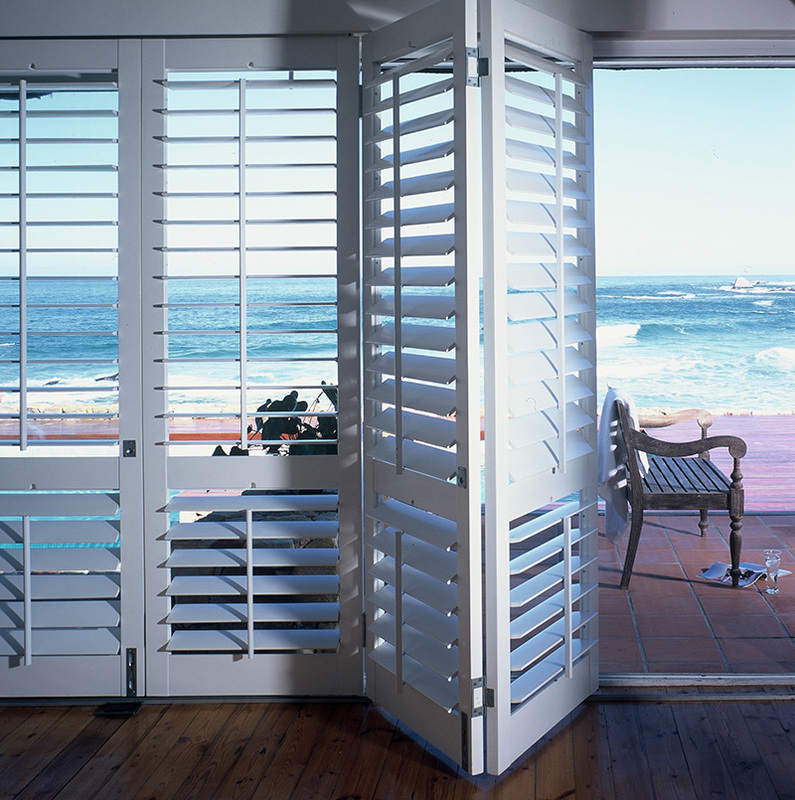 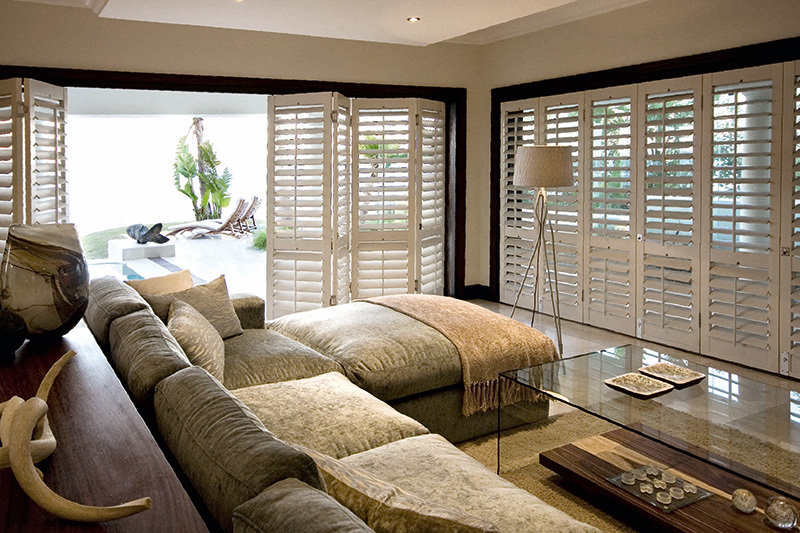 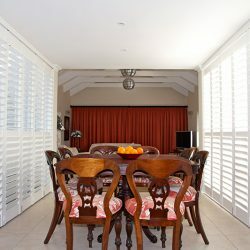 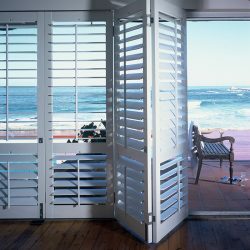 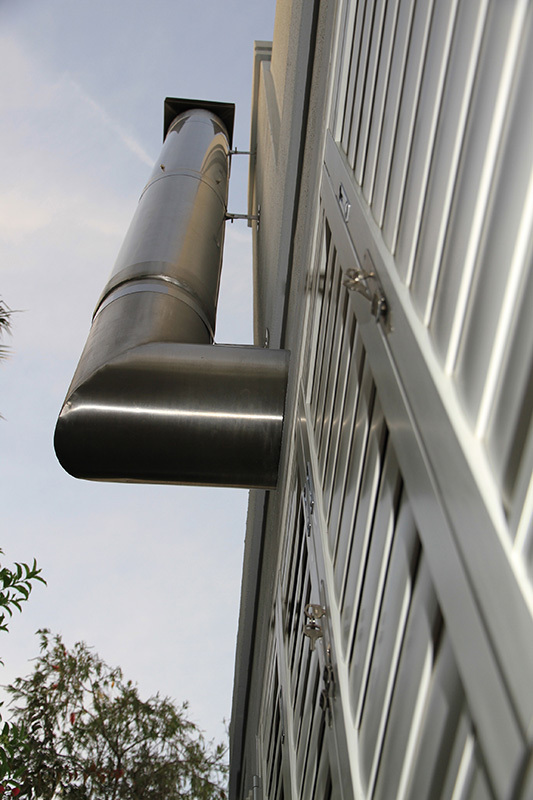 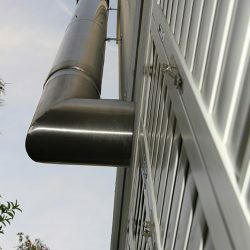 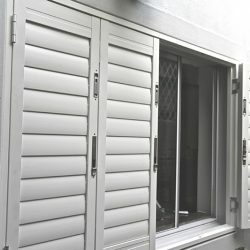 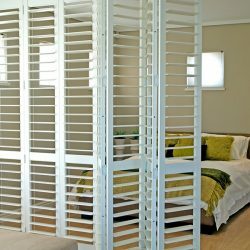 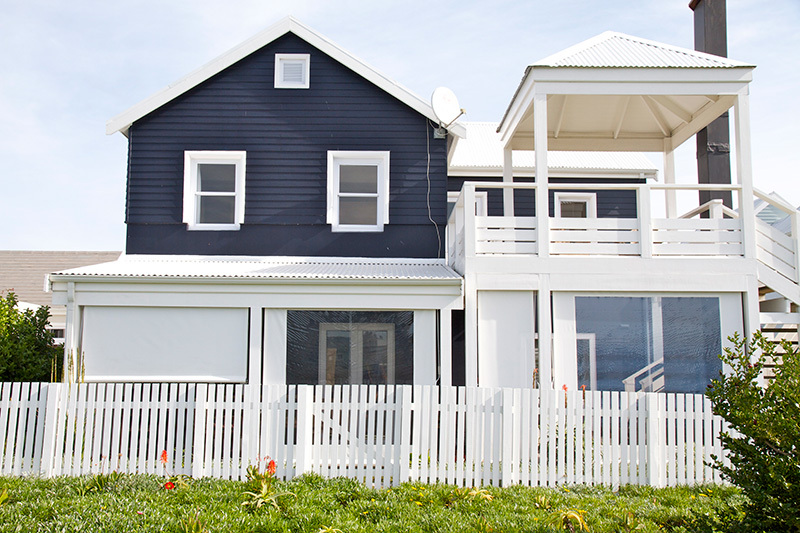 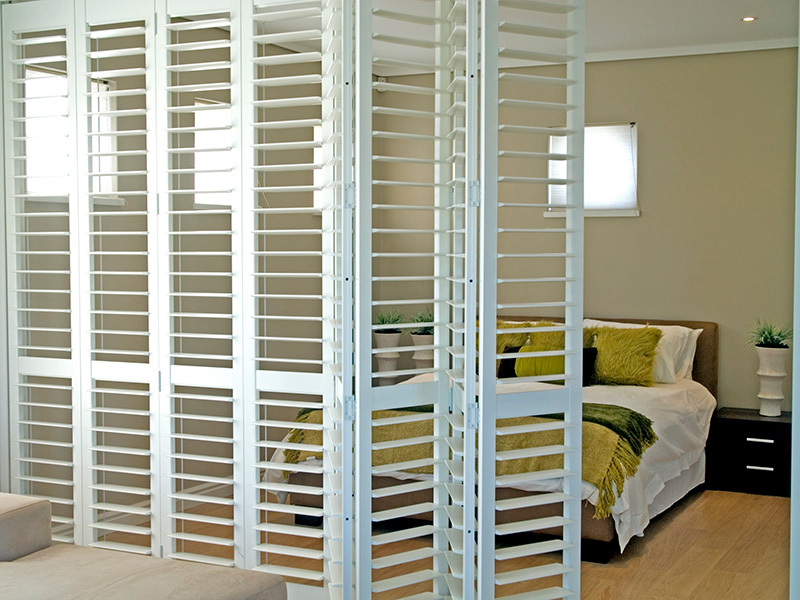 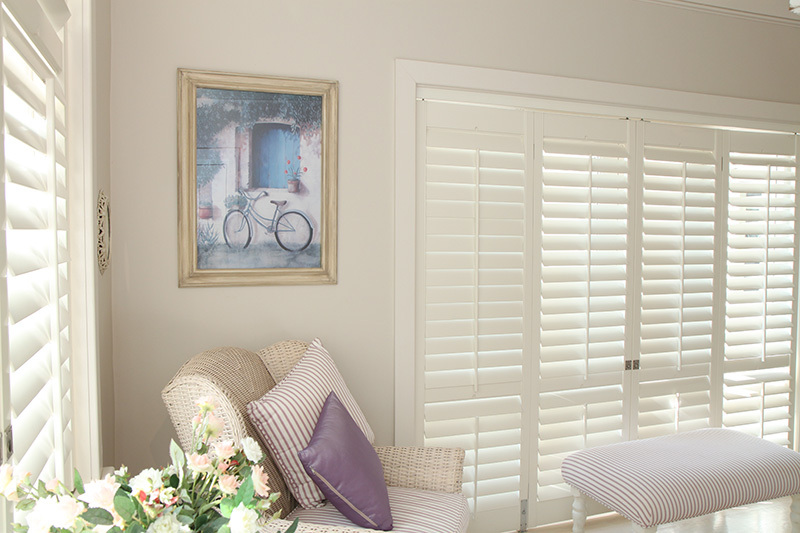 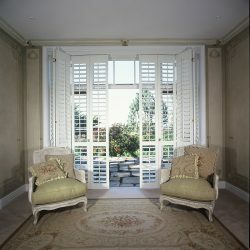 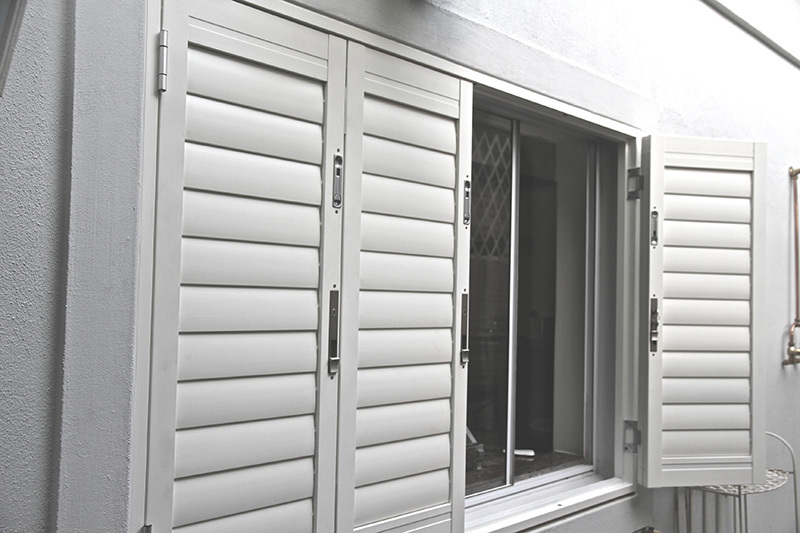 We are an American Shutters distributor an include installing, maintaining and repairs. 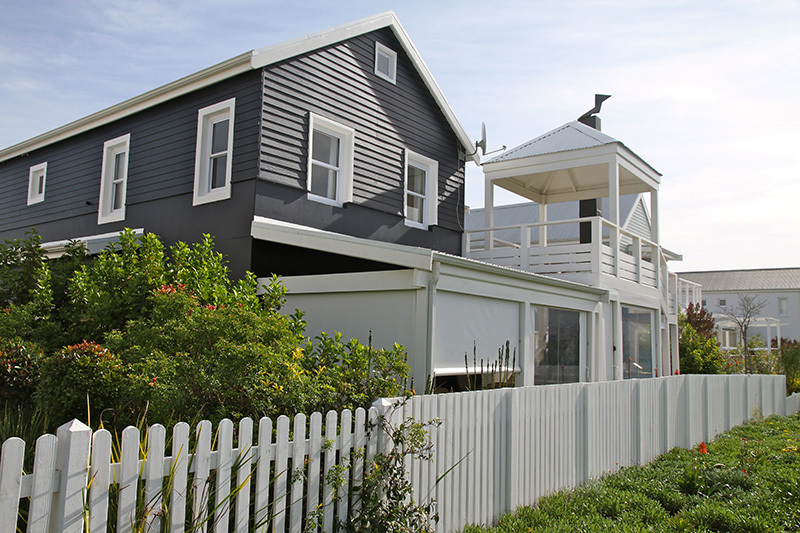 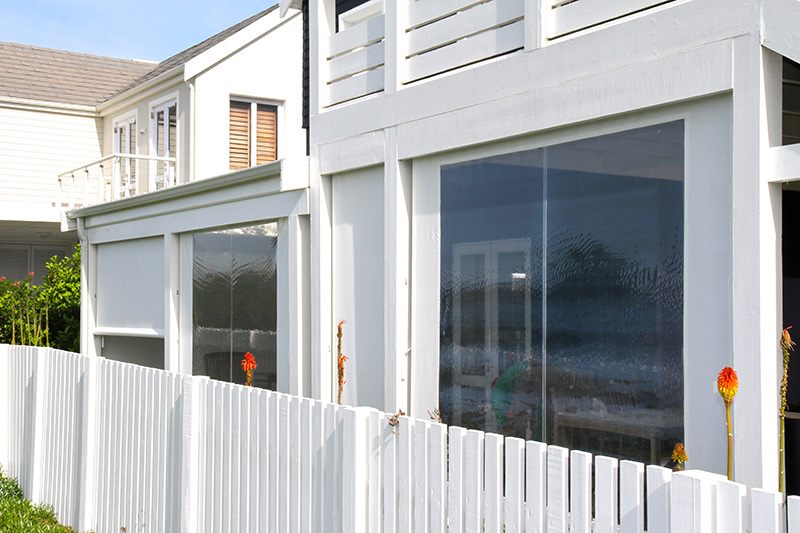 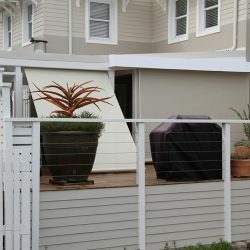 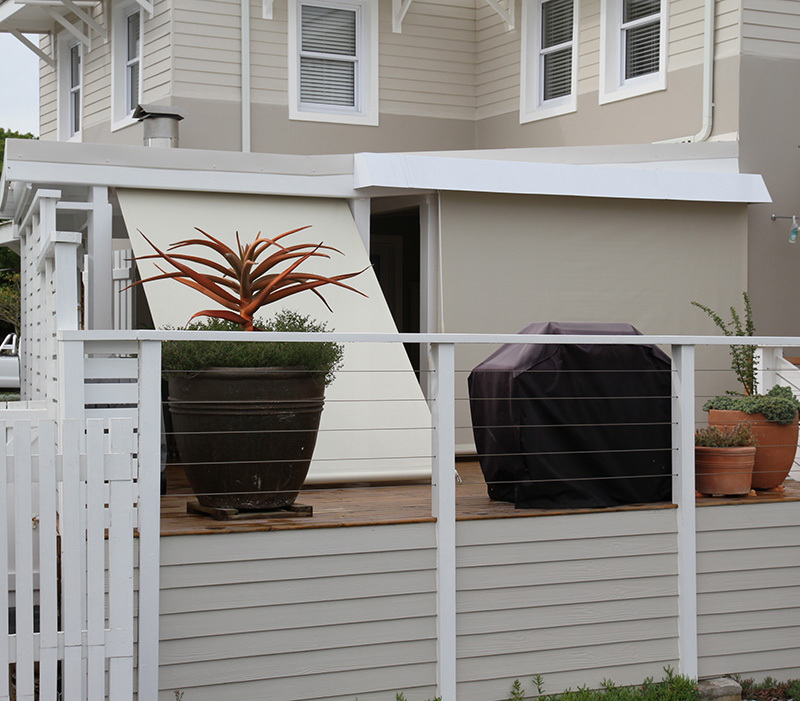 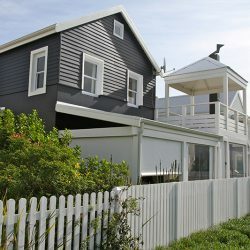 Polyclad wood composite available in tones of white. 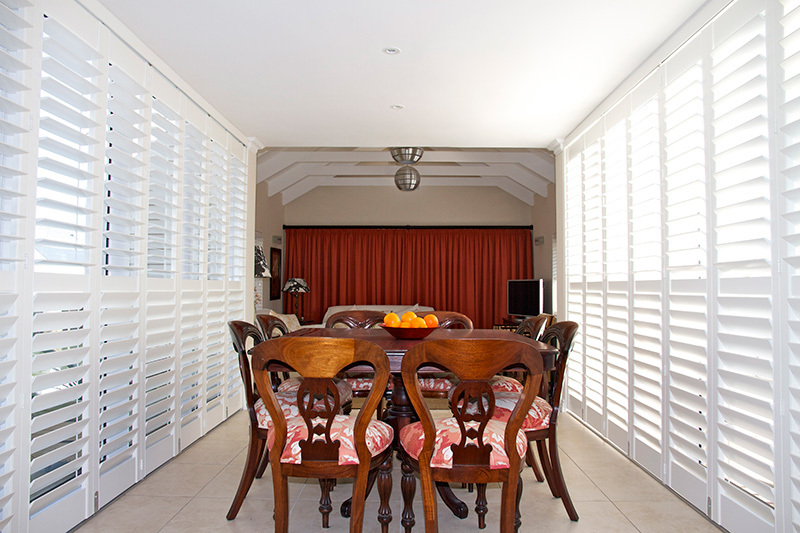 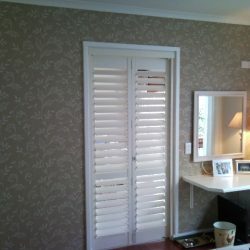 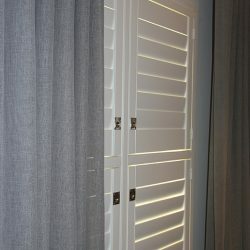 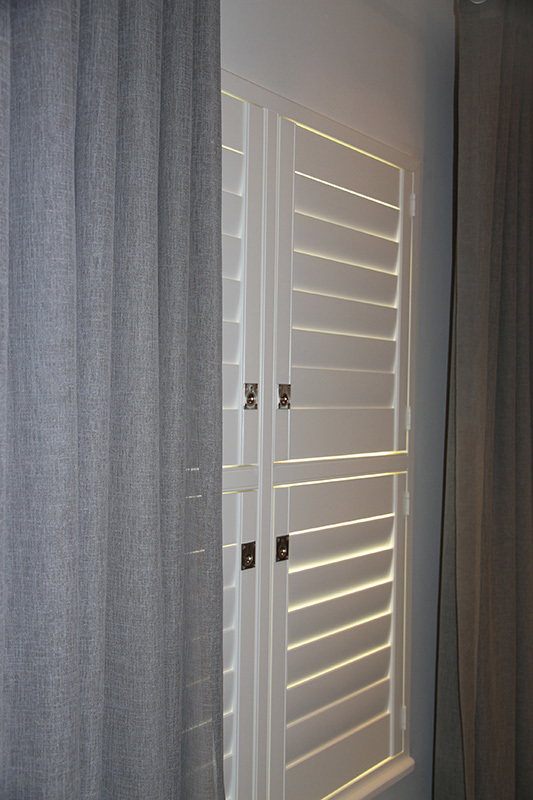 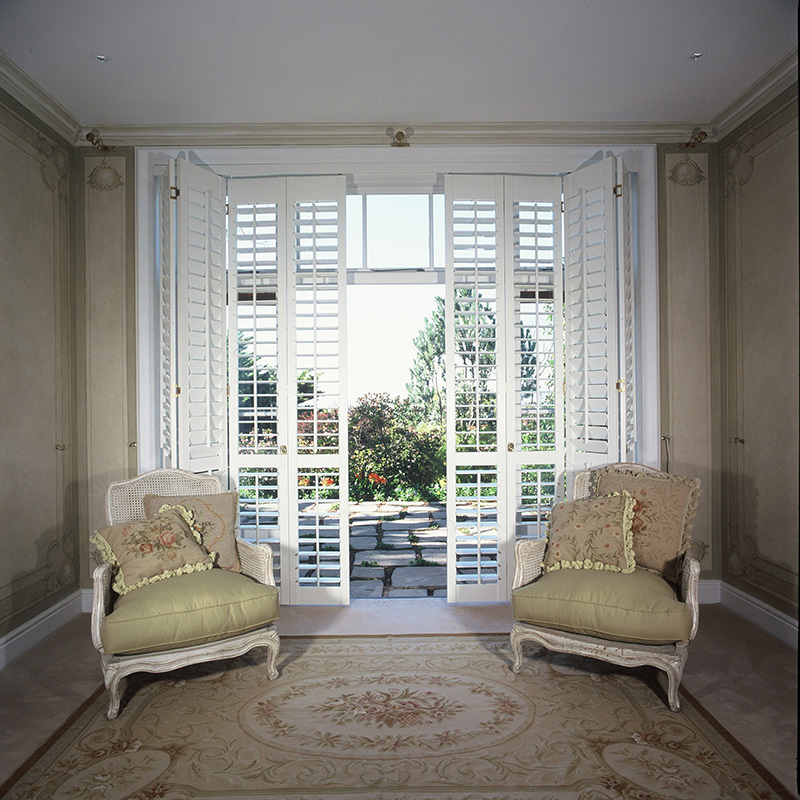 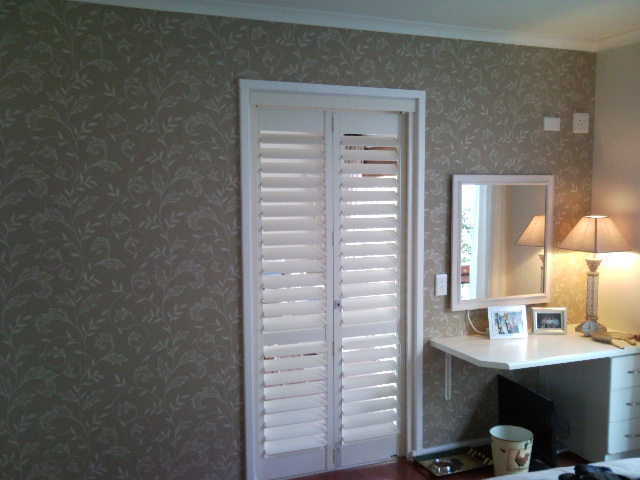 Wooden shutters available in painted or wood stained finishes to match any specification. 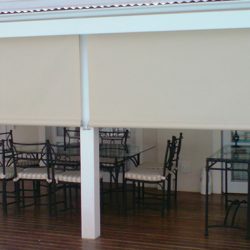 Inherently durable, withstanding harsh weather conditions.